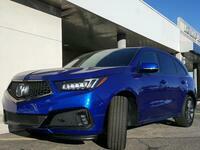 The 2019 Acura MDX has five trim levels, or packages as Acura calls them. 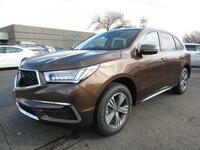 They are the Standard, the Entertainment Package, the Technology Package, the Advance Package, and the A-Spec ®. 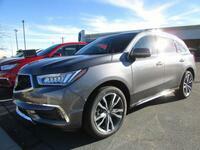 The Standard trim level starts out at $44,300*, and every other trim level goes up from there. 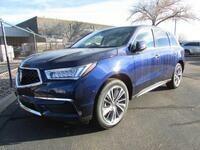 The Entertainment Package is a unique package in that it can be paired with either the A-Spec ® or the Advance Package. It will adopt the design features of whichever package it is paired with, including seating and wheel style as you can see in the chart below. It will also add entertainment features to bring an even higher value. 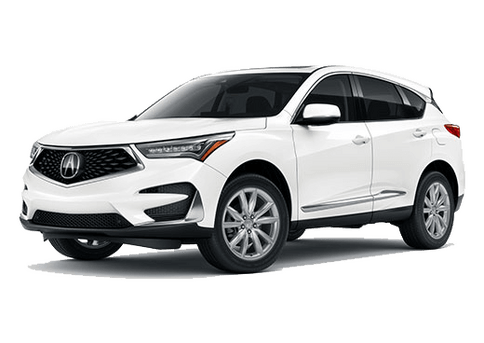 Keep reading to learn more about all of the trim levels with our 2019 Acura MDX trim level comparison. 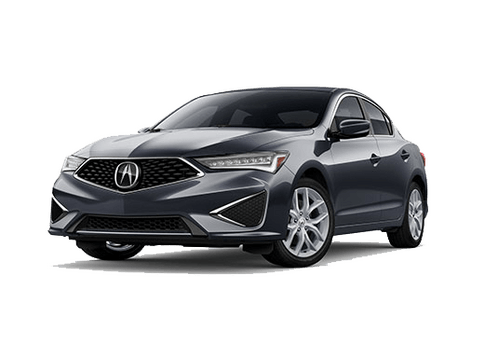 Since the Standard is the cheapest trim level, you can assume that it will have the least features and thus we will not focus on it. You may be wondering what the difference between the Technology Package and Entertainment Package is. The Entertainment Package does add technology features, but only those that are related to entertainment. 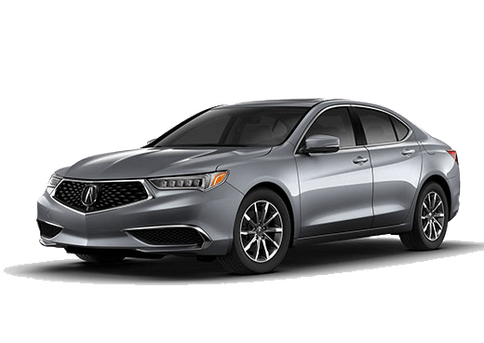 For example, the Standard trim level has eight speakers, the Technology Package has ten speakers, and the Entertainment Package has either eleven or twelve speakers depending which trim level it is bundled with. The Entertainment Package also comes with wireless headphones for passengers and a rear-door Sliding Sunshade on either side so that there will be less glare on electronics. The Entertainment and Technology packages are similar in all other features, especially when bundled together. 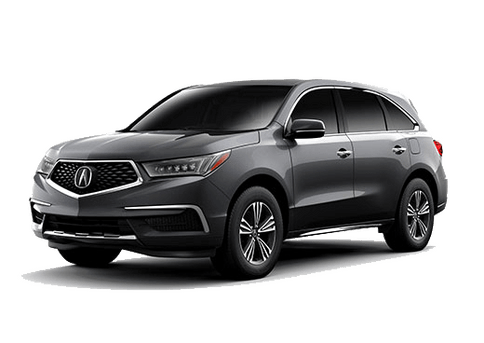 Come into Montano Acura to view our 2019 Acura MDX inventory and see which packages or trim levels we have available here in Albuquerque, NM. We hope to see you soon.